My chest infection has unfortunately returned and resulted in me spending very little time outdoors this week although I've tried to ensure the Mini Mes have been outside for fresh air and fun as much as possible in the gardens. 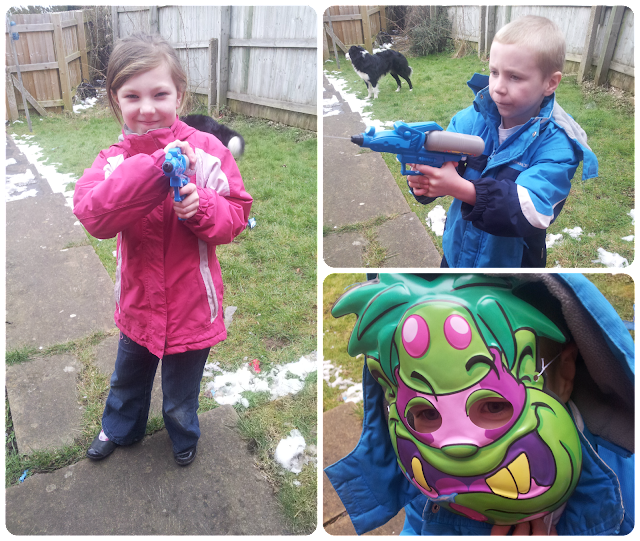 They have been running about with the dog, using chalk to doodle on the paths and the water guns to squirt the fences... even the neighbours washing (oops) in the process! Once I return to full health I'm very much looking forward to going further afield to the local forests to explore, learn and play in the beautiful, natural surroundings. Being an Official Forest Blogger I received an annual Discovery Pass providing access to Fineshade and Salcey Forest earlier this year; a great way to get all the family outdoors together, come rain or shine. Spending more time outside is not only one of our resolutions but it is a great way to teach the importance of looking after the environment to children and exercising too. 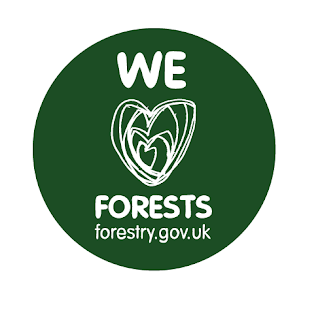 We love forests as a family and we have the opportunity to provide a Discovery Pass to one of you to enjoy the same great times in a local forest of your choice. For your chance to win a Discovery Pass to a forest of your choice you can enter via the Rafflecopter entry form below. The giveaway closes on 13th April 2013. The pass is valid for 12 months and gives free parking for one car at the designated location. 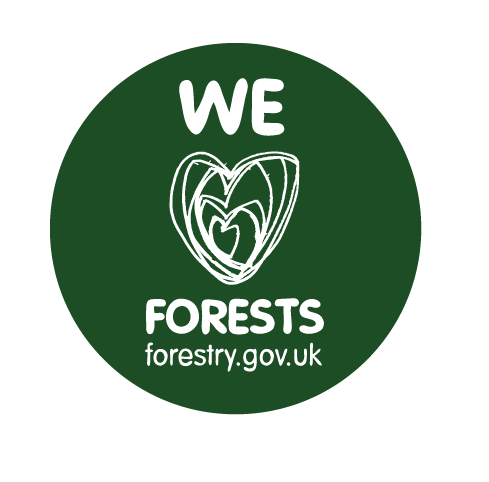 There are additional benefits to the pass which include a seasonal e-newsletter, with forest news and events and generous discount vouchers for shops and activities on and off site. The Forest of Dean is our nearest. It would have to be the beautiful Alice Holt....gorgeous! certain I'll learn many new stuff right here! Best of luck for the next! Delamere Forest, just up the road for us so this would be fantastic. The forestry website won't load for me, so afraid I can't tell you where my nearest place is. I'm in north Oxfordshire, if that gives a guide! Delamere would be our choice. Fineshade, we love it there!